Graphic Design is a way to give your digital or print media a visual punch. Eye-catching designs that use an attractive color scheme with simple lines are more easily remembered. This can make a positive difference in the perception of your business or company. First impressions are extremely important in a world whose attention span is getting shorter. We are constantly being pulled in many different directions at once. That means that there is only a few seconds to create instant attraction. The human brain automatically interprets colors, shapes and symbols and forms associations with experiences that are rooted in memory. These associations can be overt, or unconscious and subliminal. Our graphic design professionals use this natural psychology to cause the feeling of immediate familiarity. 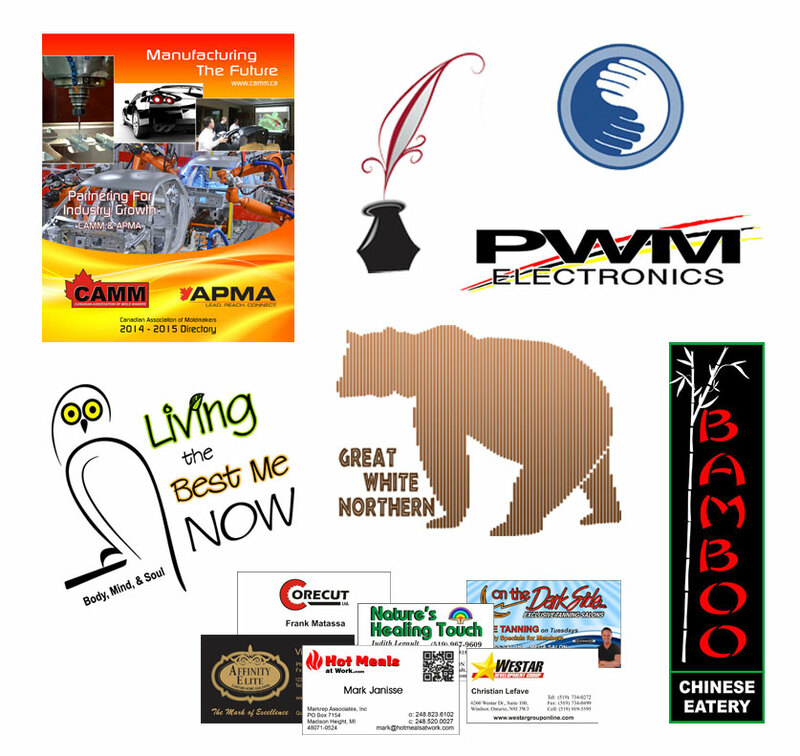 With a vast knowledge base of advertising, pop culture, and history, our graphic artists create designs that both attract and please the senses. Graphic design incorporates a combination of illustration, photography, typography and computer-generated designs, as well as others. Knowing which type of graphics to use is part of the process of creating a great design. Whether we are designing for a website background, magazine cover, corporate logo, or print or social media, our graphic design artists maintain consistency within your brand that will attract attention, generate immediate association, and be easily recognized and remembered.